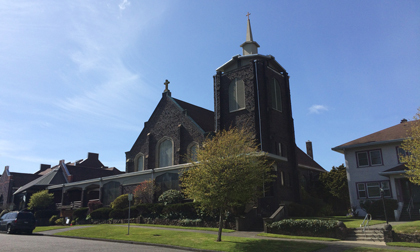 Beginning in 1968, the Westport Catholic community was served by a retired priest, Fr. William Quick. 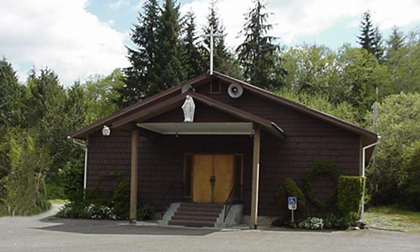 Mass was celebrated at the Grange Hall and VFW clubhouse, until construction of the current church was begun in 1973. 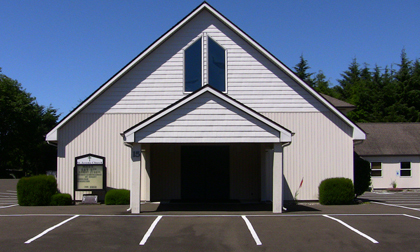 The church was dedicated on March 24, 1974. 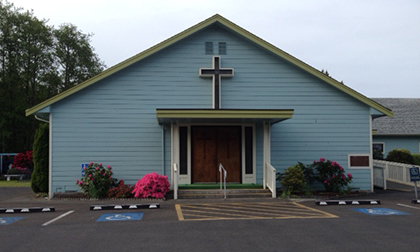 The rectory was constructed in 1978. 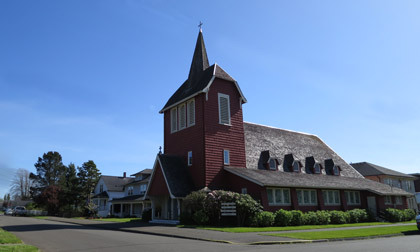 The church was renovated in 2001. George Prigmore (President), Christine Anderson (Acting Secretary), Gerald Diles, and Gary Strub. Non-voting members: Barb Hinkley (Evangelization), Kathleen Kovscek (Finance), and Nancy Nelson (Altar Society).